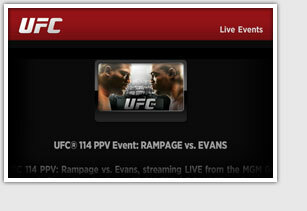 To watch live events and on-demand video content from UFC FIGHT PASS, a UFC.TV account is required. 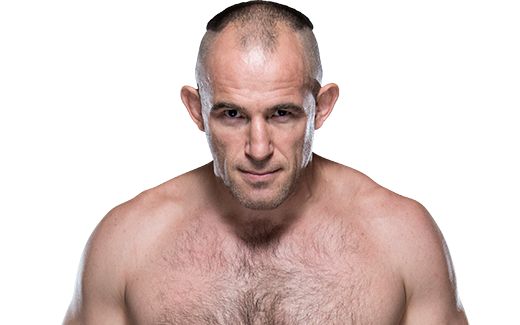 Click here to create an account and then click “Register” in the top right-hand corner or click “My Account”. Please follow the instructions provided to enter your account and billing information. 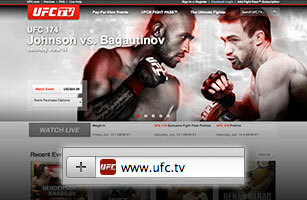 Return to your television and navigate to the Account & Link/Unlink menu option to log in with your UFC.TV username and password. 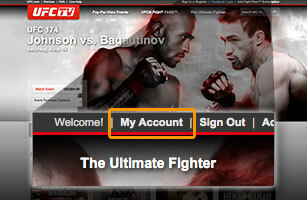 If you have received a billing error message, you will need to manage your account at UFC.tv. 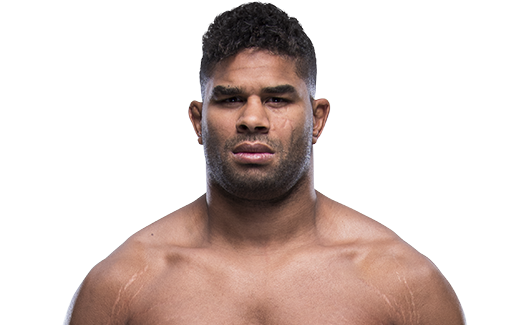 Click here to continue. 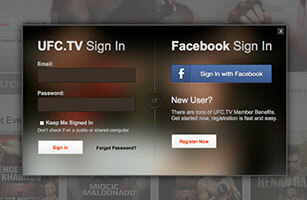 Click on the “Sign In” button in the upper right-hand corner to log in to your UFC.tv account. 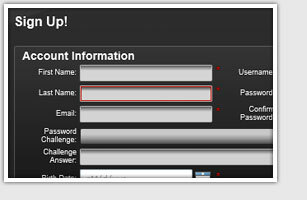 After login, click the “My Account” button in the upper right-hand corner to manage your payment options. Once in the “My Account” section, click the “Billing Info” tab to update your payment information. 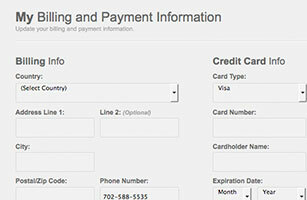 Use the forms provided in the “Billing Info” section to update or modify your payment information. 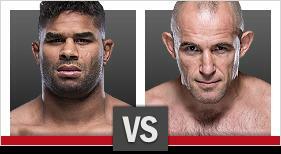 Return to your television and reattempt your purchase. 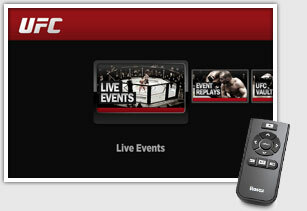 Select the UFC channel from the Roku Channel Store, or from your main menu if you’ve already added the channel. 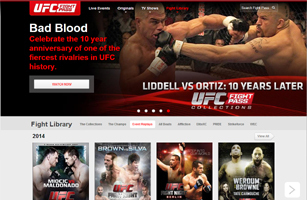 Click on the category you’d like to purchase video from. Once in the desired channel category, select the video you’d like to purchase. 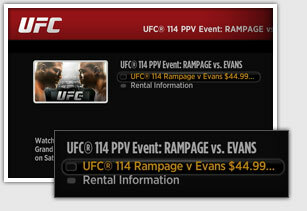 You will see selection options once you’ve chosen the video you’d like to purchase. 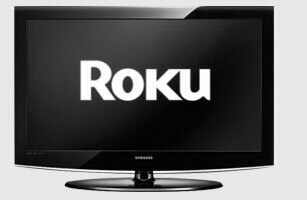 Use your Roku remote to select the button for the video you’d like to purchase and press “select/ok” on the remote. 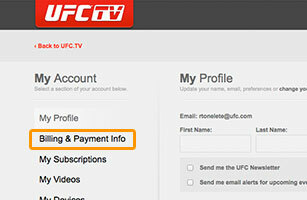 Please see the above “Payment / Transaction Issues” section on this page if you experience any problems using your UFC.tv account and Billing info to purchase your video.